Joy Crookes has delivered her new promotional single online. “Since I Left You” is now available via iTunes, Apple Music, Amazon, Google Play, Tidal and all other digital streaming platforms. The track written by Crookes alongside Fiona Bevan (Tom Walker’s “My Way,” Backstreet Boys’ “Chances” and Steps’ “Scared of the Dark”) and Kasper Larsen (Fleur East’s “Know Your Name,” Calum Scott’s “Rhythm Inside,” and Chelcee Grimes’s “I Need a Night Out”). Crookes’ upcoming project – featuring further contributions from Glen Roberts, Hannah Yadi, Laconic, Felix Joseph, Jonny Lattimer, Negin Djafari, Tev’n, and Max Wolfgang – later this year via Speakerbox Recordings in partnership with Sony Music Entertainment UK / Insanity Records. Stream the audio clip for “Since I Left You” below. 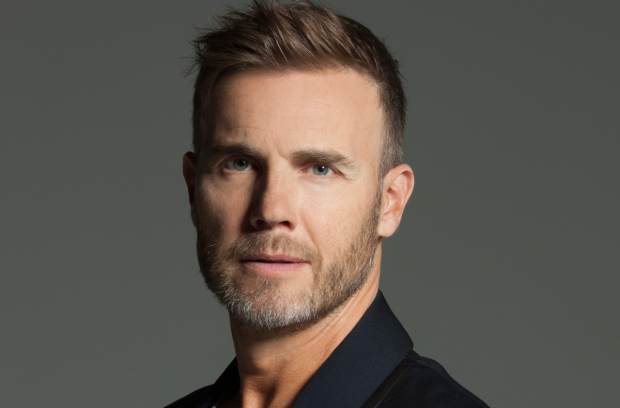 Craig David has recorded new music with Gary Barlow. The British singer/songwriter and lead singer of pop group Take That previously wrote songs for Alesha Dixon (“To Love Again”), Blue (“Guilty”), Delta Goodrem (“Not Me, Not I”), Atomic Kitten (“Always Be My Baby”), Robbie Williams (“Shame”), Amy Studt (“Testify”) and Lara Fabian (“No Big Deal”). Meanwhile, David is expected to release his upcoming eighth album later this year via Sony Music Entertainment/Insanity Records. The follow-up to 2018’s “The Time is Now” reportedly yields further contributions from Fraser T. Smith, Cathy Dennis, Tre Jean-Marie, Jin Jin, Naughty Boy, Rachel Furner, Ed Drewett, Grace Barker, Oliver Heldens, Carmen Reece, Max Wolfgang, Alan Sampson, and Banx & Ranx. David’s current promotional single “Come Alive” – taken from “The Greatest Showman Reimagined” original motion soundtrack – is now available via iTunes and all other digital streaming outlets. Stream the audio clip for “Come Alive” below. 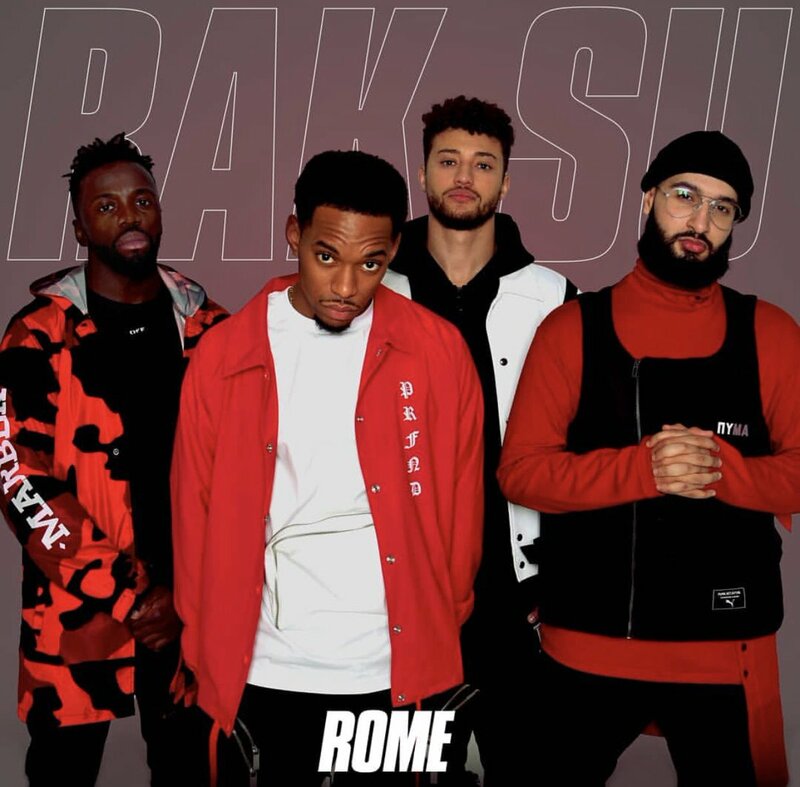 British group Rak-Su – composed of Ashley Fongho, Jamaal Shurland, Mustafa Rahimtulla and Myles Stephenson – have released their new EP online. “Rome” – featuring four new songs in the shape of “Into It,” “Thunder,” “Stick Around” and “Blood Ties” – is now available via iTunes, Apple Music, Amazon, Google Play, Tidal and all other digital streaming platforms. The new project boasts productions and songwriting contributions from Banx & Ranx (Ella Eyre), Lil Eddie (Prince Royce), Chris Loco (Sabrina Claudio), RyKeyz (Fantasia Barrino), Amy Allen (Halsey), Tre Jean-Marie (Joy Crookes), Andrew Wells (Bebe Rexha) and Jacob Manson (Craig David). 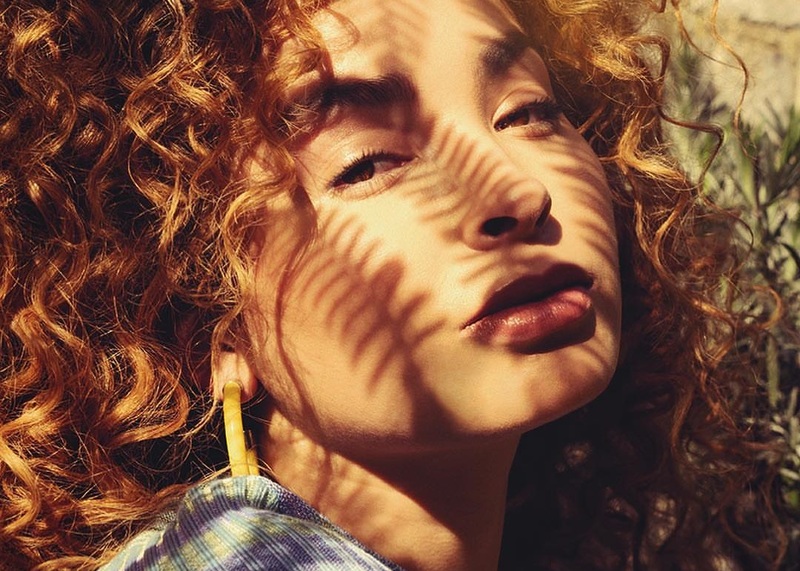 Ella Eyre has teamed up with DannyBoyStyles for a new collaboration. The Grammy award-winning record producer and songwriter (born Daniel Schofield) has previously worked with Beyonce (“6 Inch”), Charie Puth (“Does it Feel”), Banks (“Judas”), Zara Larsson (“So Good”), Cassie (“Love a Loser”), Nicki Minaj (“Blow Ya Mind”) and The Weeknd (“Kiss Land”). Meanwhile, Eyre recently provided guest vocals on Sigala’s “Just Got Paid” and Banx & Ranx’s “Answerphone,” which peaked to numbers 11 and 5 on the UK Singles Chart, respectively. She also co-wrote “Your Ex” for Paloma Faith alongside Peter Kelleher, Benjamin Kohn and Thomas Barnes of TMS. Among the musicians expected to appear on Eyre’s sophomore album are Hitimpulse, Invisible Men, Grades, Moon Willis, Laconic, Tre Jean-Marie, Mojam, Elof Loelv, T-Collar, Jordan Riley, Di Genius, and MNEK. Watch the music video for “If I Go” below. Joy Crookes has confirmed the details for her new single. The British singer/songwriter christened “Don’t Let Me Down” as the first promotional cut from her upcoming project under Speakerbox Recordings / Insanity Records / Sony Music Entertainment UK. 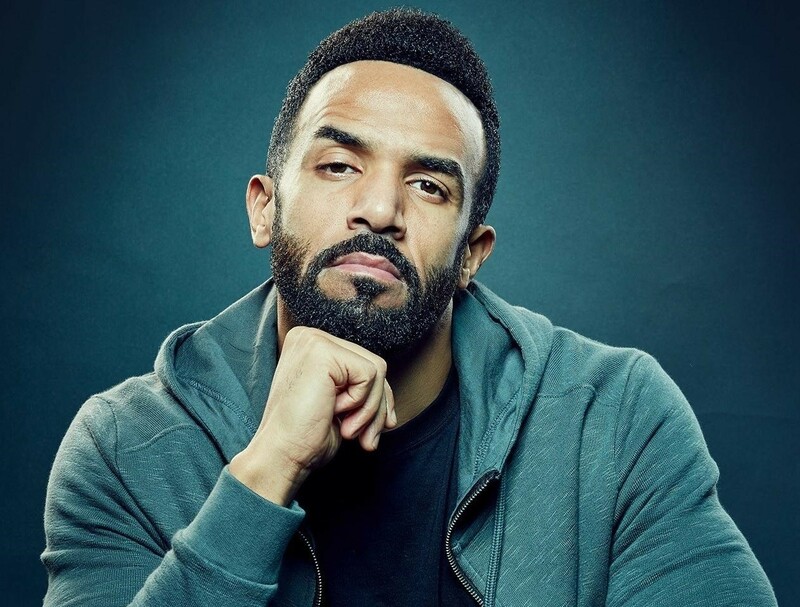 Crooke’s next project reportedly yields further contributions from Kasper Larsen (Fleur East, Chelcee Grimes), Negin Djafari (Dan Caplen, Karen Harding), Max Wolfgang (Zara Larsson, Rita Ora), Jonny Lattimer (Sinead Harnett, Becky Hill), Glen Roberts (L Devine, Olivia Deano) and Tev’n (Kenzie May, Celeste Waite). Stream the audio clip for “Power” below. British girl group Little Mix have unwrapped the tracklisting for their upcoming fifth studio collection, “LM5,” which is scheduled to arrive on November 16 via Syco Music (UK) and Columbia Records (US). The Nicki Minaj-featuring lead single “Woman Like Me” – now available via iTunes and all other digital streaming outlets – was co-written by Jess Glynne alongside Ed Sheeran and Steve Mac. On the follow-up to 2016’s “Glory Days,” Little Mix have also worked with songwriters and producers including Timbaland, Rachel Furner, MNEK, Jenna Andrews, Tre Jean-Marie, Kamille, Loose Change, Shungudzo, Jez Ashurst, Plested, Boy Matthews, Symbolyc One, Goldfingers, and Chris Loco. See the tracklisting for “LM5” below. Little Mix have revealed the details for their upcoming album. The British quartet – composed of Jesy Nelson, Leigh-Anne Pinnock, Jade Thirlwall, and Perrie Edwards – have dubbed their fifth studio collection “LM5” and will release it on November 16 via Syco Music / Columbia Records. Lead promotional single “Woman Like Me” – which was written by Jess Glynne alongside Ed Sheeran and Steve Mac – is now available via iTunes, Apple Music, Amazon, Google Play, Tidal and all other digital streaming platforms. On the follow-up to 2016’s “Glory Days,” Little Mix have also worked with producers Electric, Chris Loco, Goldfingers, Martin Sjolie, Youthonix, Jez Ashurst, Rice N’ Peas, Fred Ball, TMS, Captain Cuts, Tre Jean-Marie, MNEK, Red Triangle, Freedo, Yei Gonzalez, and Banx & Ranx. 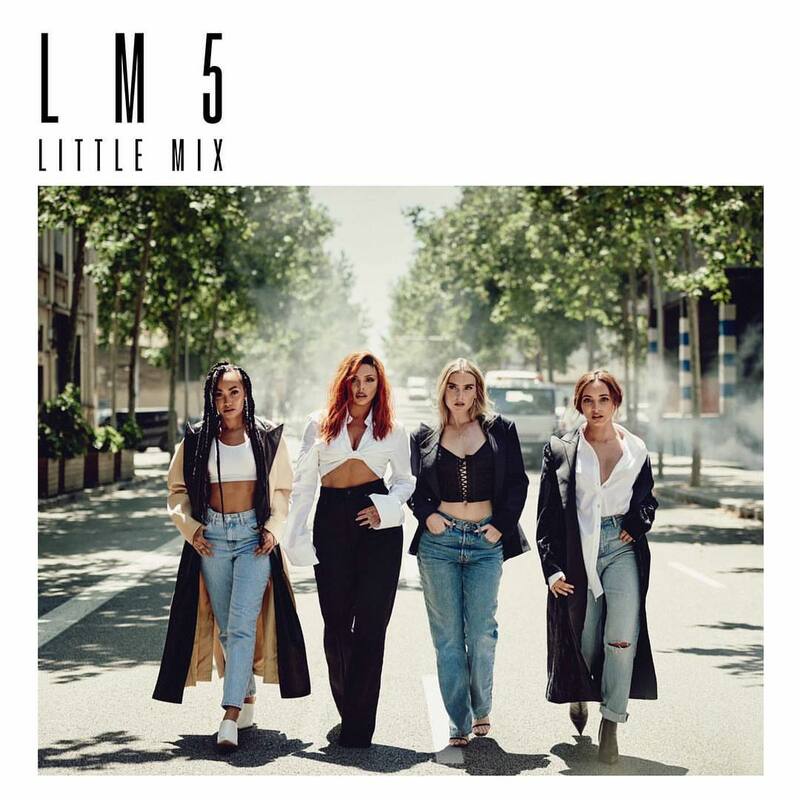 Among the songwriters expected to appear on “LM5” are Kamille, Jenna Andrews, Plested, Shungudzo, Casey Smith, JHart, Sarah Hudson, Nija Charles, Boy Matthews, James Newman, Eyelar Mirzazadeh, Jessica Agombar, Patrick Patrikious, Sinead Harnett, Rachel Furner, Justin Tranter, Michael Pollack, Johan Franson, Shakka, Iain James, and Chelcee Grimes. Stream the audio clip for “Woman Like Me” below.